Package Duration : 3 hours – 12 miles. Package Duration : approx. 3 hours. Package Duration : 2.5 Hours / 4.5 Hours / 8 Hours / 3.5 Hours. Package Duration : 3 Hours (10:00 pm – 1:00 am). Package Duration : 3 Hours (noon / morning tour). 3 Hours (Dinner Session 5:00 pm – 8:00 pm). 1. Historic Core, and More! 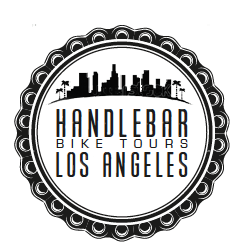 Downtown L.A. bike tours offering Los Angeles guided 2 hours bike tours. Tour includes bike, helmet and guided tour fee $40. Time : 10AM. 5 days a week. Meet : Please arrive 15 minutes prior. Hill Street entrance to Grand Central Market, 308 S. Hill St. Sidewalk signage marks the spot. Tour Time : Weekend afternoons. 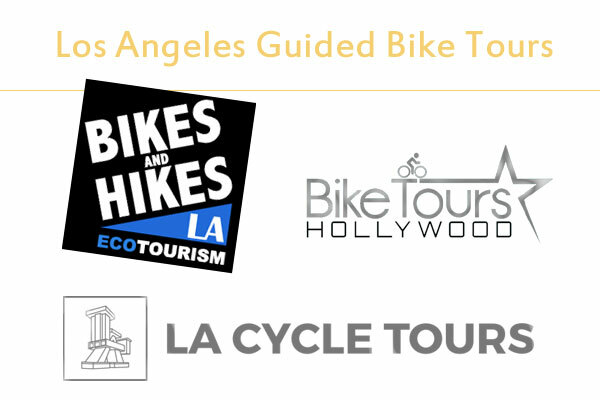 Guided Los Angeles electric BIKE TOURS. ▶ Beverly Thrills eBike Tour – 2.5 Hours | $115 Per Rider | $35 Per Child Seat. StreetVelo L.A cycling tours family friendly Downtown bike tours in Los Angeles, CA. 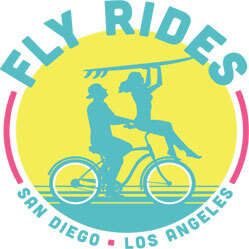 Providing Los Angeles guided bike tours including daily bike tours, on demand bike tours and custom bike tours.